We have five states lined up! 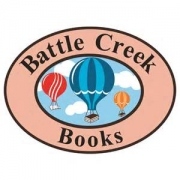 We're starting off in Michigan, a return engagement at Battle Creek Books. 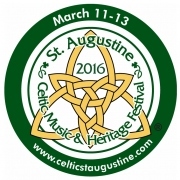 We'll be there Saturday, February 27th at 2:00 pm. We then move southeast to News Center in Easton, Maryland. We'll tell stories there on Thursday, March 3rd, from 4:30 to 6:30 pm. 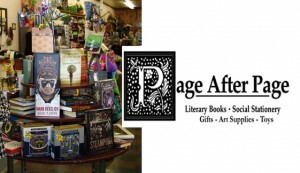 We have a two day gig at Page After Page Bookstore in Elizabeth City, North Carolina. 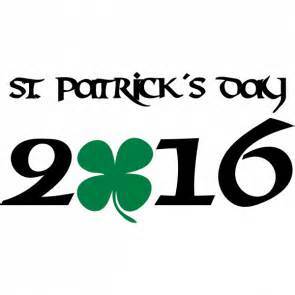 That will be Friday, March 4th from 4:00 to 7:00 pm, and Saturday, March 5th from 10:00 am to 2:00 pm. 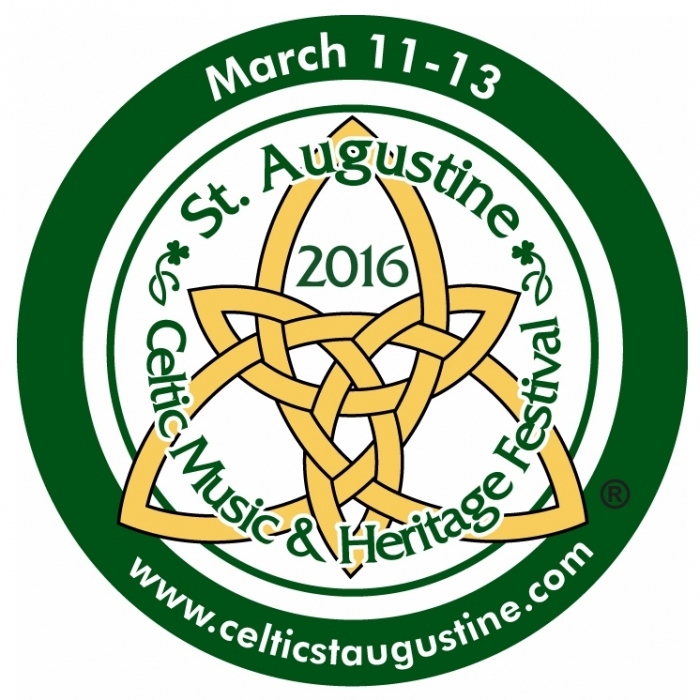 AND, we'll be at the St. Augustine Celtic Music & Heritage Festival in St. Augustine, Florida Friday, March 11th, through Sunday, March 13th. 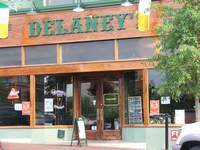 We're finishing the tour with a one night stand at Delaney's Irish Pub & Eatery in Spartanburg, South Carolina. 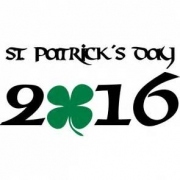 Here's a link to our News & Events posting of January 2016.